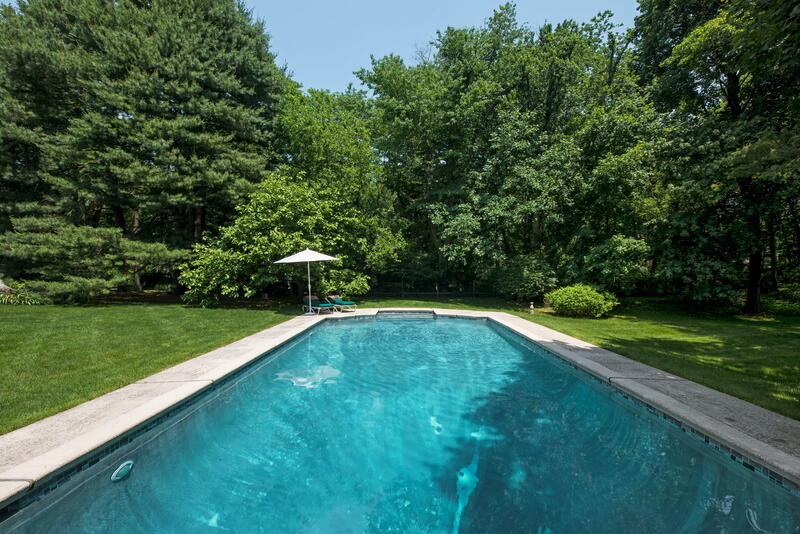 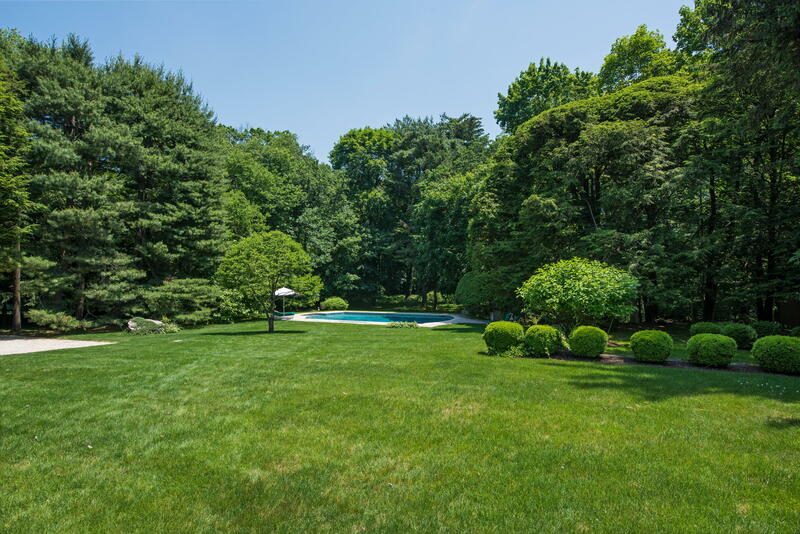 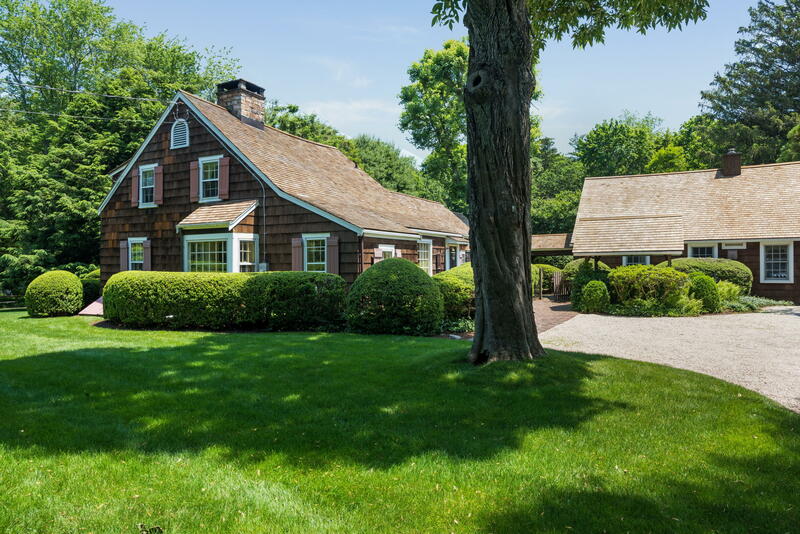 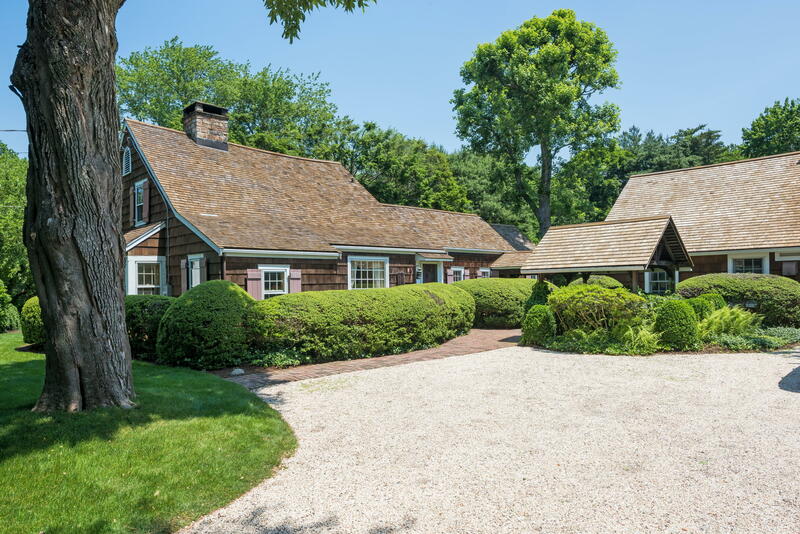 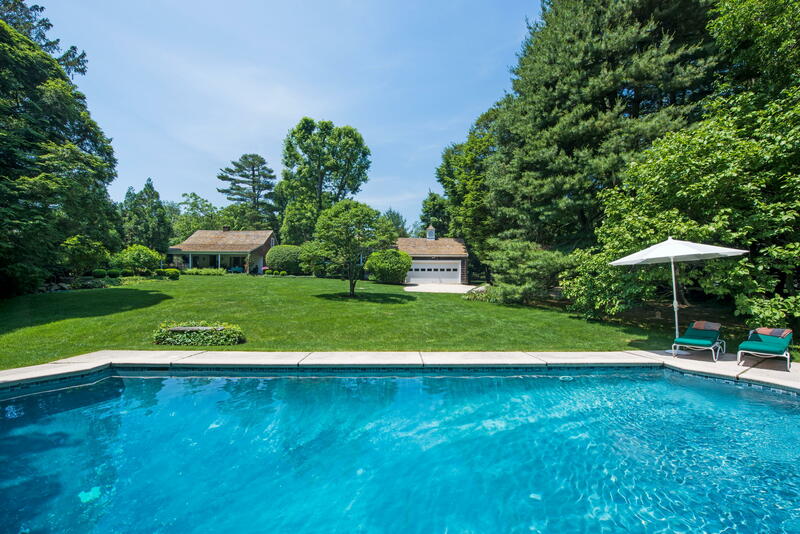 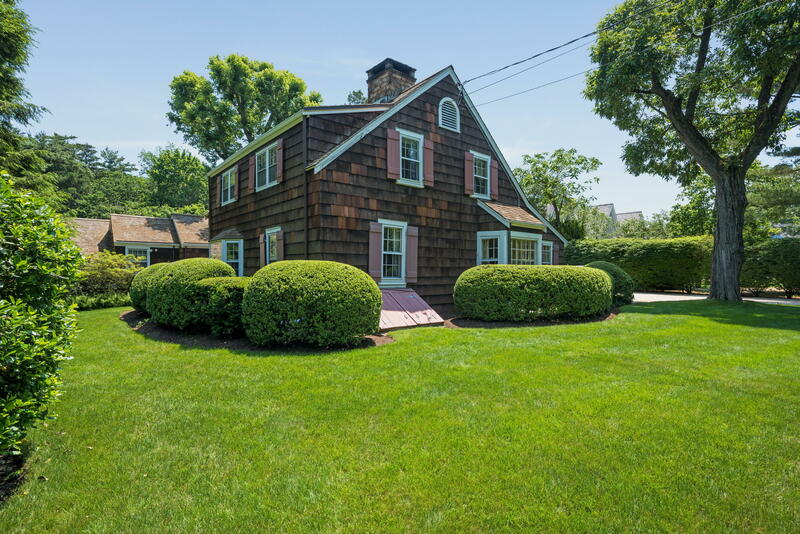 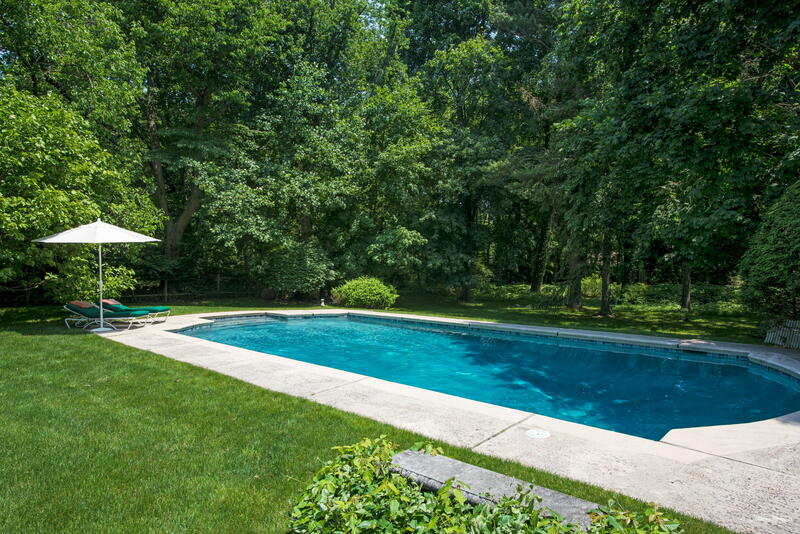 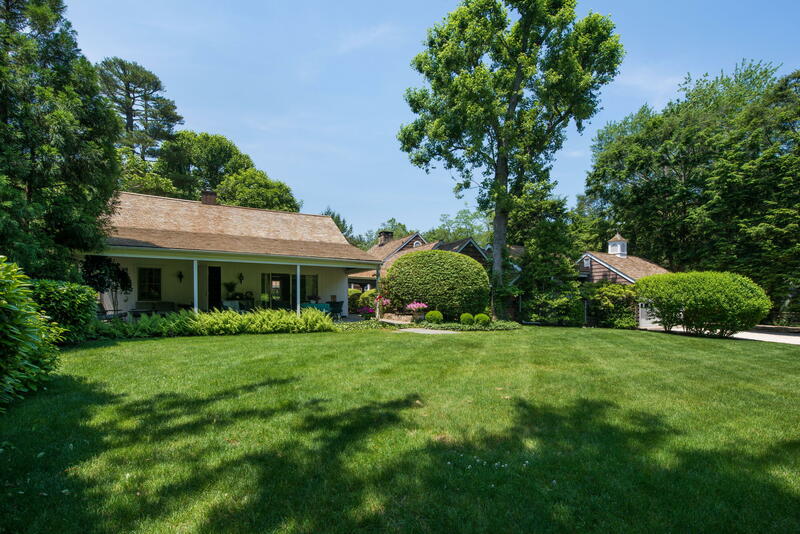 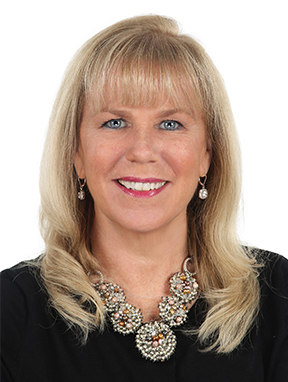 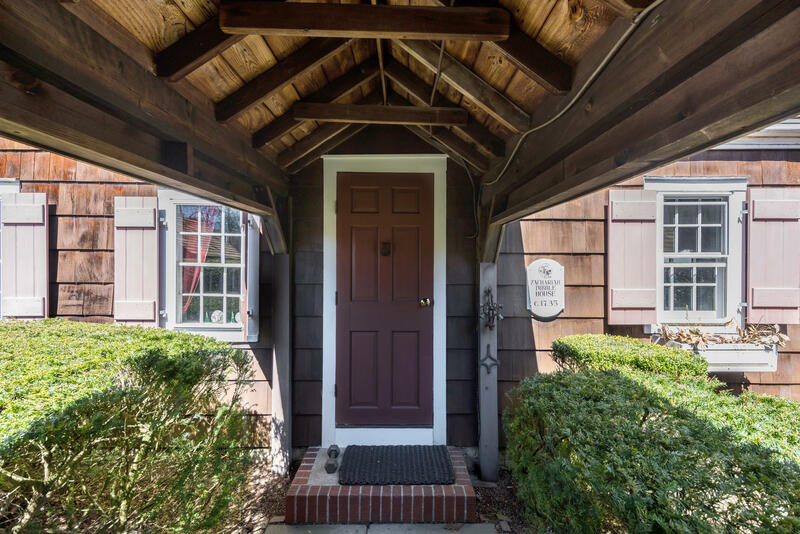 258 Hollow Tree Ridge Road, Darien, CT, Connecticut 06820. 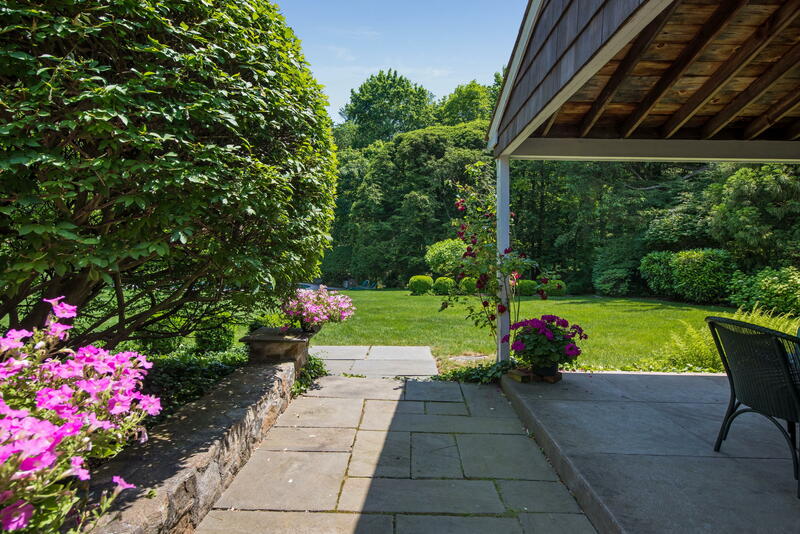 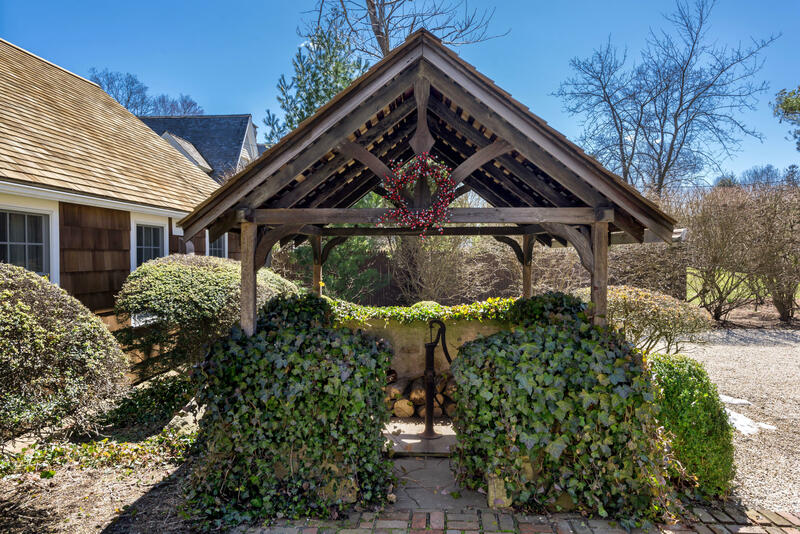 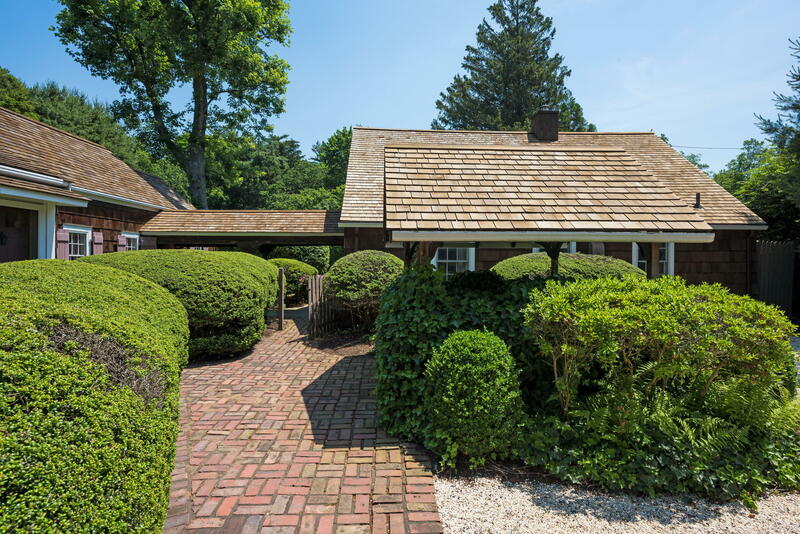 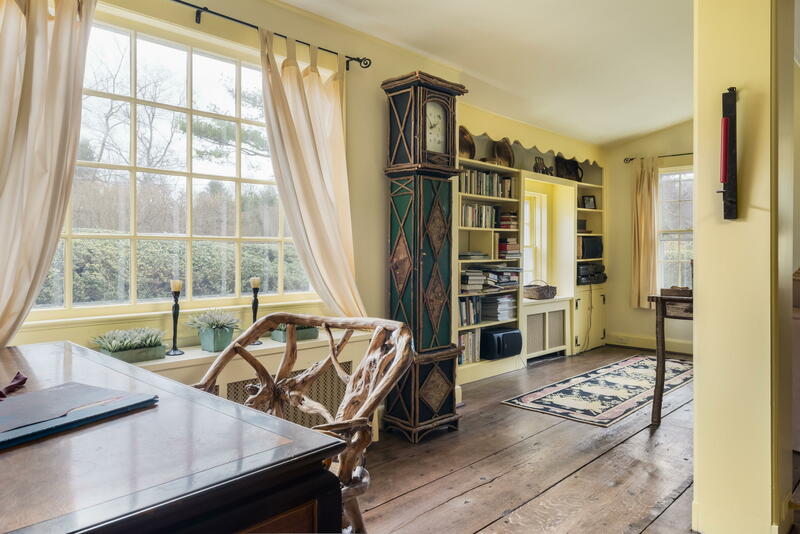 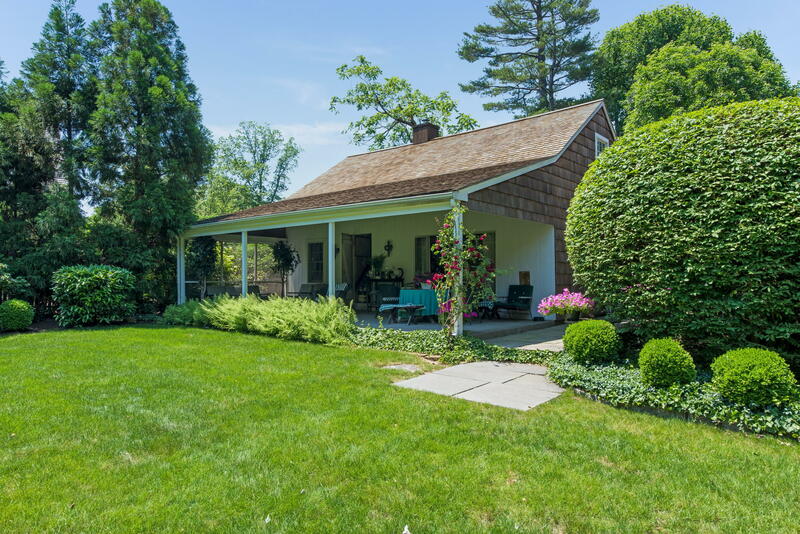 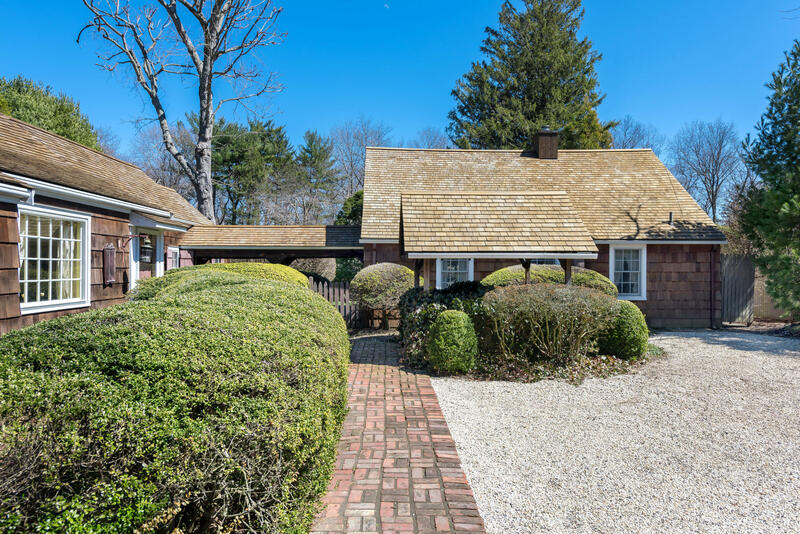 The Zachariah Dibble House, c. 1735, sits behind a stone wall on 1.53 glorious acres with brick paths, exquisite boxwood hedges, mature specimen trees & terraced gardens. 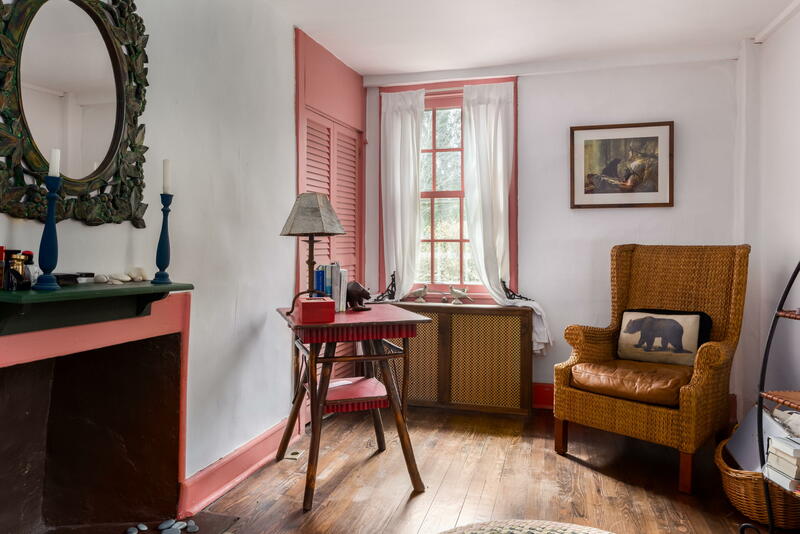 This Pre-Revolutionary War gem will transported you back in time. 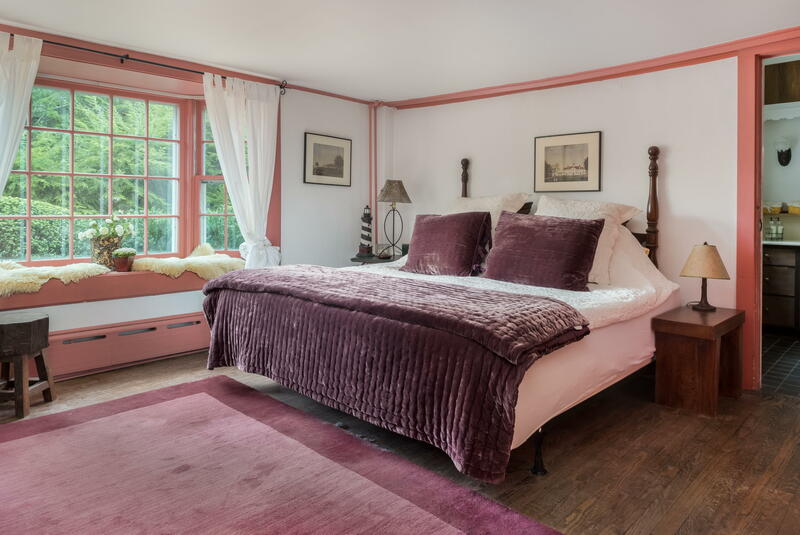 The home retained much of its original character throughout its many facelifts as it kept pace with the modern world. 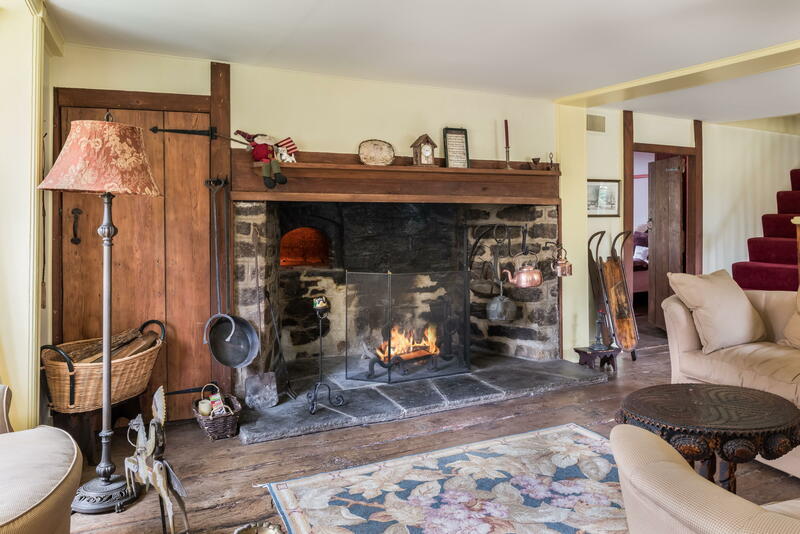 The hearth has remained the center of the home, complete with beehive and hanging tea kettles. 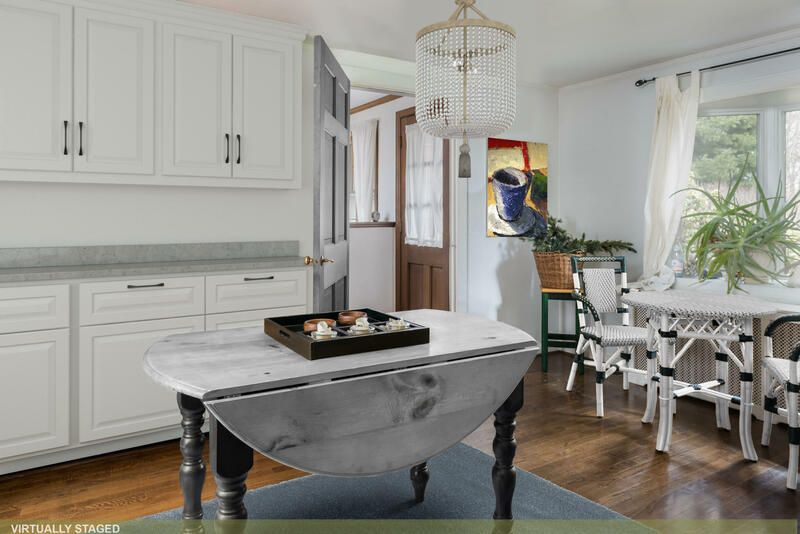 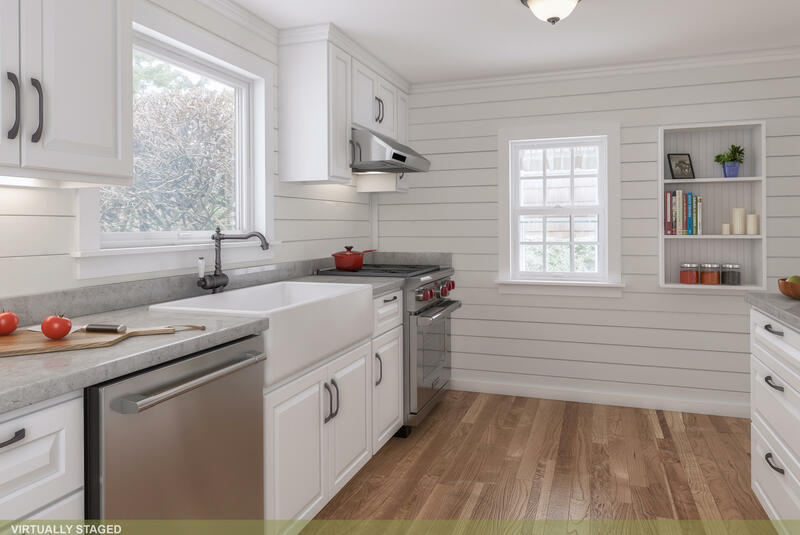 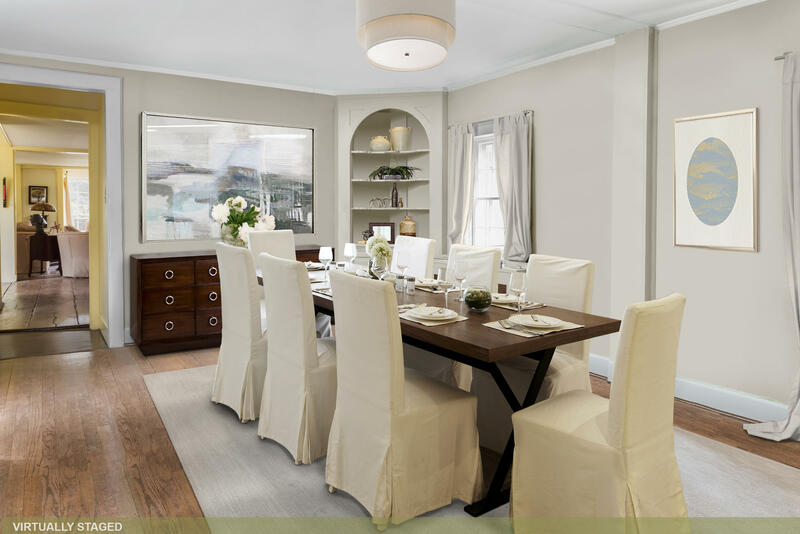 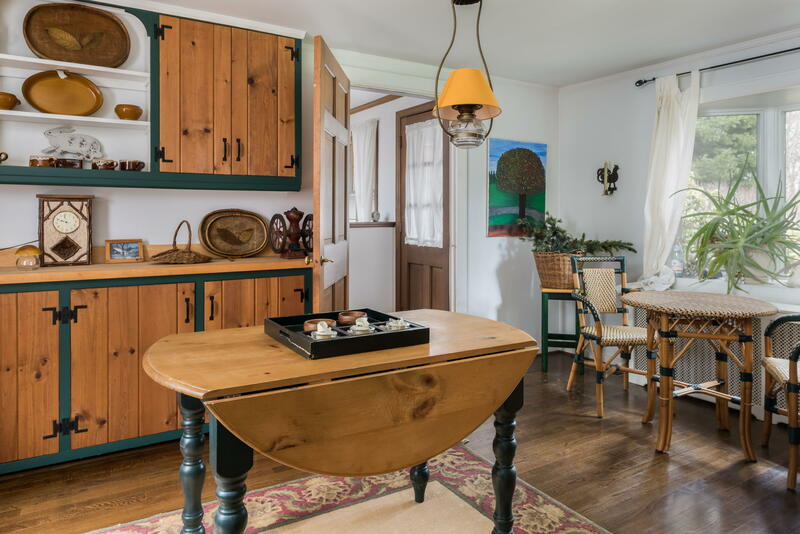 Random width planked floors & whimsical custom features not found in today's architecture add to the rustic charm. 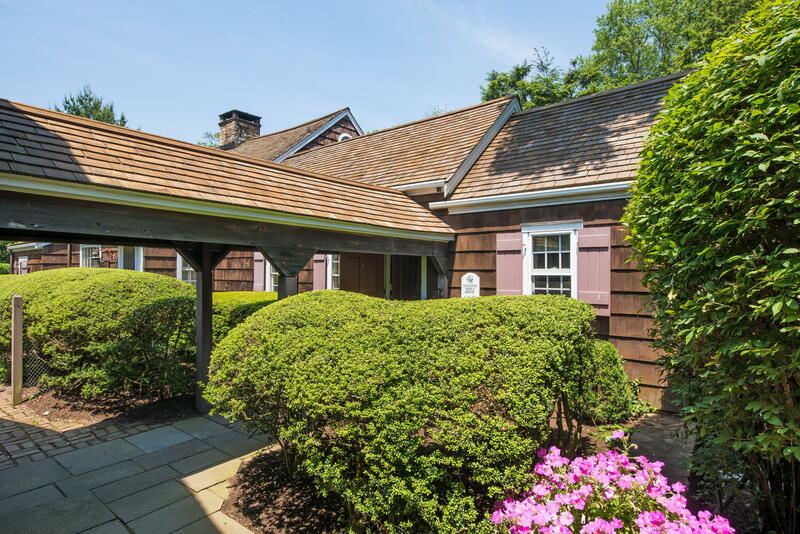 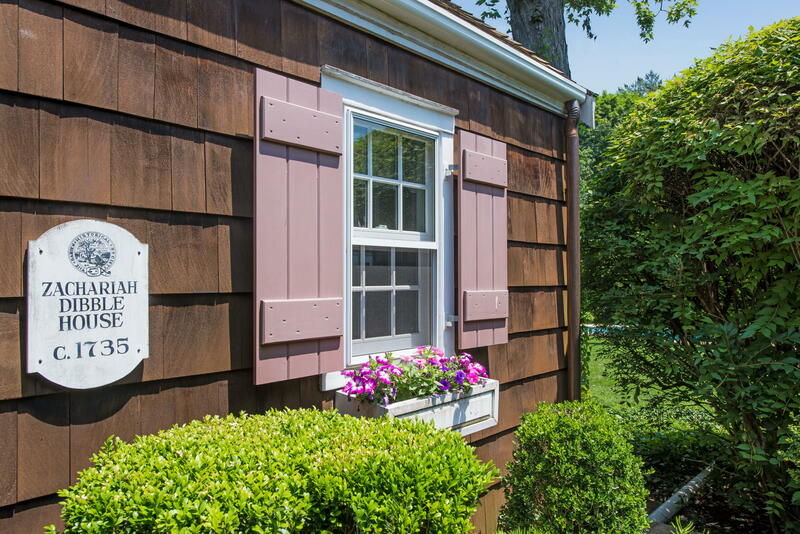 A breezeway leads to a 1BR guest cottage w/covered patio overlooking the stunning sprawling lawn & pool. 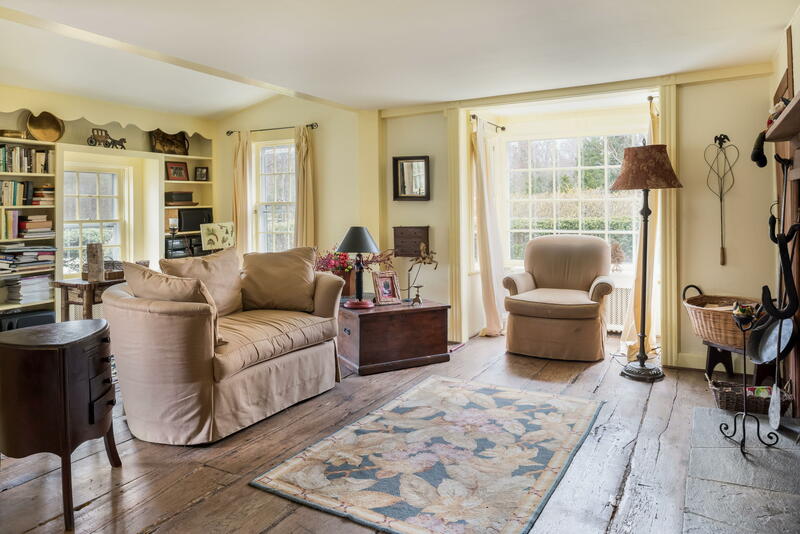 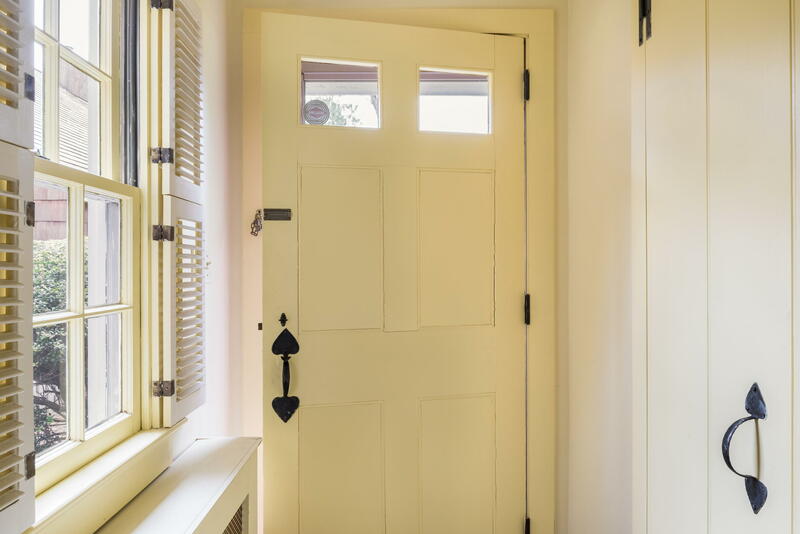 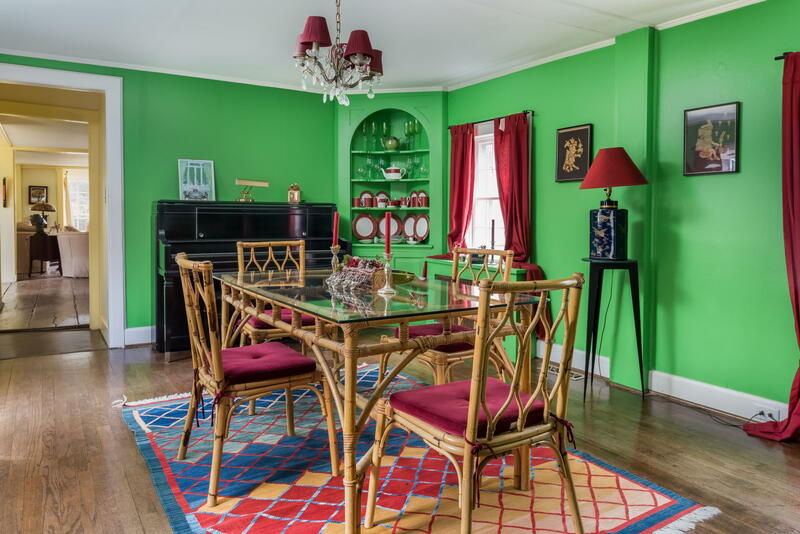 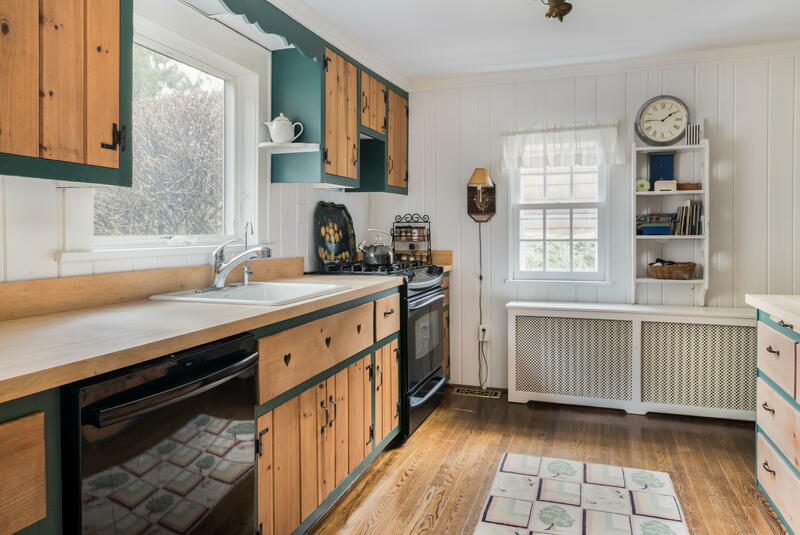 Rich in history, this home has been a cherished gathering place for generations.